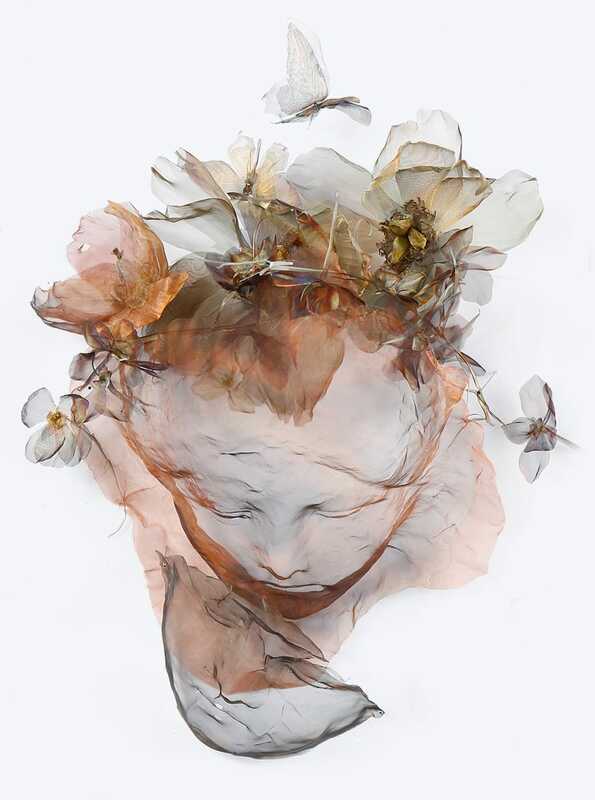 Timeless Textiles Gallery is a centre of fibre and textile art based in the beautiful Hunter region of NSW, Australia – showcasing Fibre Art, through exhibitions, workshops and a galleryshop. 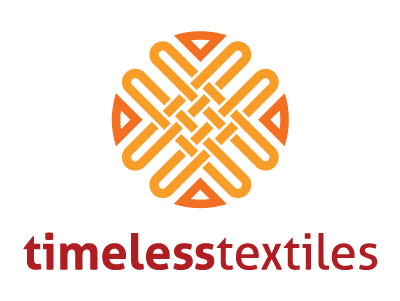 Timeless Textiles would like to provide you with easy access to a range of fibre art and textile design, including artists, products and suppliers. What are you looking for at Timeless Textiles? Are you able to find your way around the Timeless Textile website? What else could Timeless Textiles provide for you?